The Drains to Harbour (DTH) project provides stormwater education to schools and the community. The programme has been developed by the Mountains to Sea Conservation Trust (MTSCT) and was piloted in Whangarei in 2006. So far 80% of Whangarei Schools have been engaged in stormwater education. 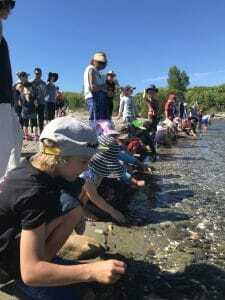 Tasman Bay Guardians is pleased to be offering the programme to the Nelson primary and intermediate schools. The programme is fully funded by Nelson City Council, enabling Tasman Bay Guardians to deliver the programme to Nelson schools at no cost. The DTH project empowers schools and communities by providing hands-on experiences in the environment. After these experiences, students are encouraged to put their knowledge into action within the community. 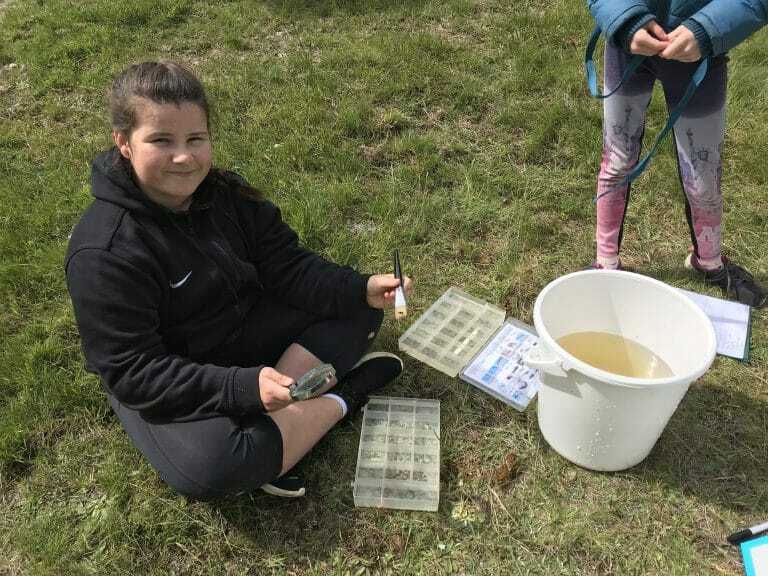 The DTH programme involves a classroom introduction to stormwater pollution sources and effects, a field trip to a local stream to investigate water quality, and associated classroom student activities. Teachers receive comprehensive support from the trained DTH facilitators, and are given a resource booklet. Posters, brochures and relevant information for your school. 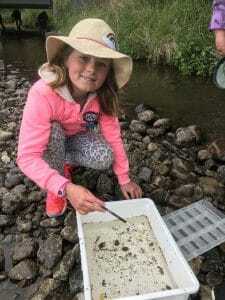 Free coordination/organisation of field trips to local stream. This also includes use of equipment to carry out stream monitoring activities. Free curriculum and safety management planning with teachers involved. On-the-day coordination of parent volunteers to assist on field trips. A maximum of 1 class (or 30 students) per school can participate in coordinated field trips to local streams at one time. A maximum of 6 students per school can participate in the drain labelling exercise outside school grounds. All students can participate in a ‘chalk art’ activity within the school grounds and help to spread the DTH message. 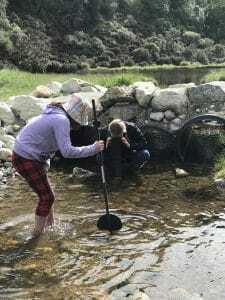 Tasman Bay Guardians, in partnership with Nelson City Council, will also be hosting community workshops and events aimed at educating the general public about stormwater pollution, and ways to contribute to healthier waterways. The DTH campaign is a professional stormwater pollution awareness campaign coordinated in Nelson by Melanie McColgan (WBC Nelson Regional programme coordinator, Waimaori Stream Care) and Fay McKenzie (WBC programme coordinator, Bachelor of Parks, Recreation and Tourism Management, Diploma of Teaching and DOC Biodiversity Ranger), Helen Forsey (WBC programme coordinator, Bachelor of Health Science). We are committed to the care and safety of all who we associate with. To register your school’s interest and arrange initial meeting, please contact Melanie McColgan by email, mel@whitebaitconnection.co.nz or phone, 021 146 8654 . 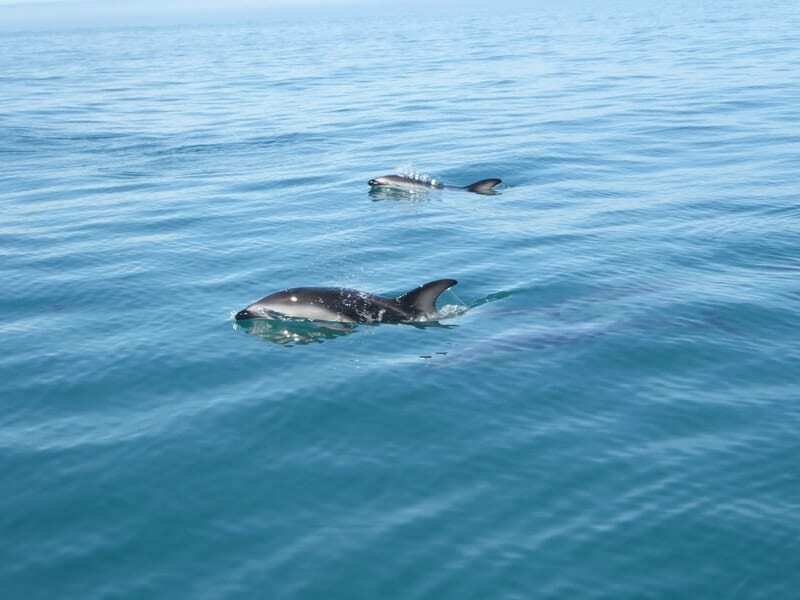 The DTH programme is currently supported by Tasman Bay Guardians, Nelson City Council (NCC) and Mountains To Sea Conservation Trust.